We value the positive relationships we’ve built over decades of operation and foster a culture of social consciousness in the communities we work in. Community involvement is important to JSW. We have a strong history of supporting the communities we work in through local charities, sporting teams and programs. We also utilise local businesses and buy local where we can. We have a proven track record of recruiting and developing people in local communities. Where possible, we hire locally and partner with our clients in joint ventures in the development of regional programs to support both employment and development. JSW is committed to equality and diversity initiatives that deliver improved employment opportunities for indigenous Australians. Our goal is to further increase indigenous participation through regional employment and training, including mining apprenticeships. 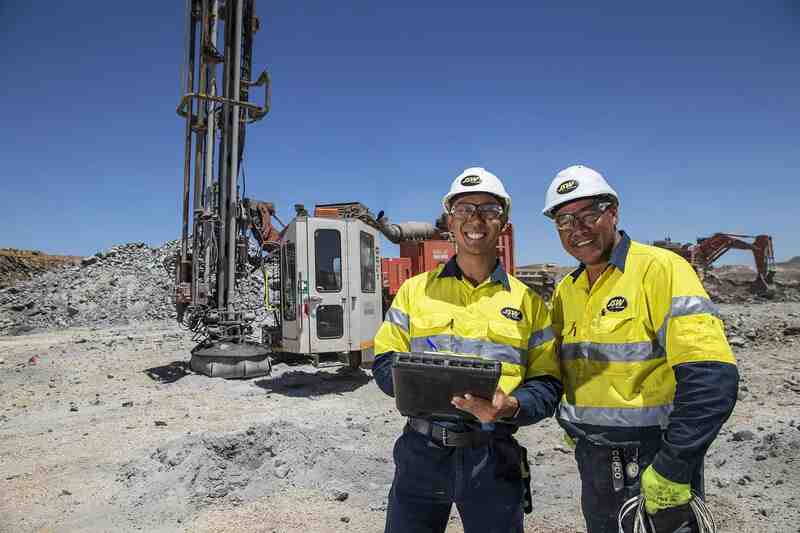 We have a clear objective to increase the numbers of indigenous Australians employed within the drilling industry, which over time will create broader, long-term opportunities. To deliver sustainable long-term employment outcomes for regional indigenous Australians, we are committed to strategies to provide employment opportunities and career pathways for indigenous employees. One pathway is the enrolment of staff in registered traineeships and mining apprenticeships where skills and professional development training programs are delivered. Our teams are respectful, inclusive and supportive. We believe that our workforce is enriched by the indigenous culture of the regional areas in which we operate. Please contact us for further information or for traineeships and job opportunities, check out our Vacancies page.